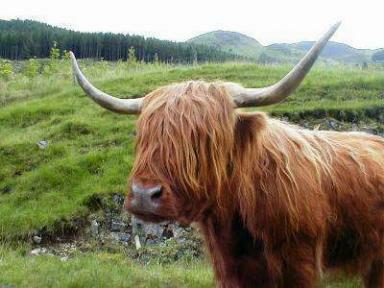 Want to know about Scotland? 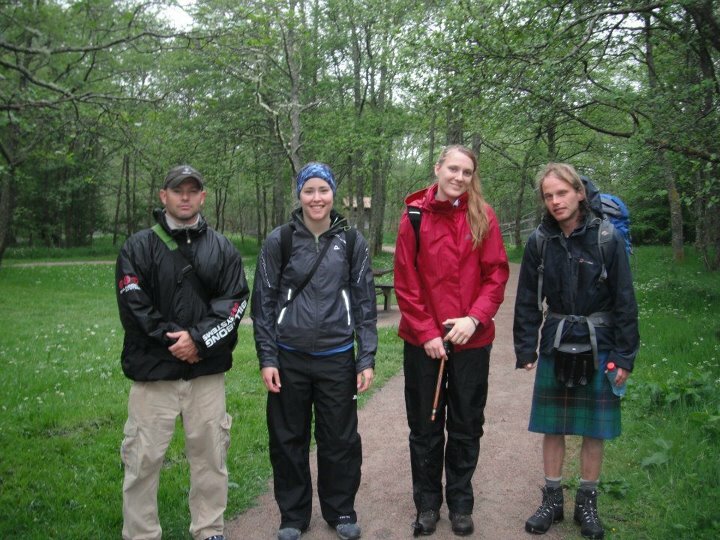 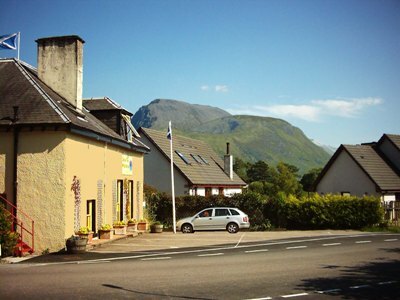 Stay at Chase the Wild Goose Hostel near Ben Nevis Fort William Scotland for comfortable, friendly affordable backpackers accommodation. 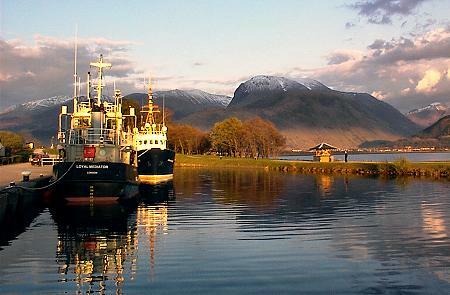 The best of youth hostels Fort William Scotland.